“You did not choose me, but I chose you and appointed you to go and bear fruit–fruit that will last. Then the father will give you whatever you ask in my name. This is my command: Love each other.” John 15:16-17 NIV. 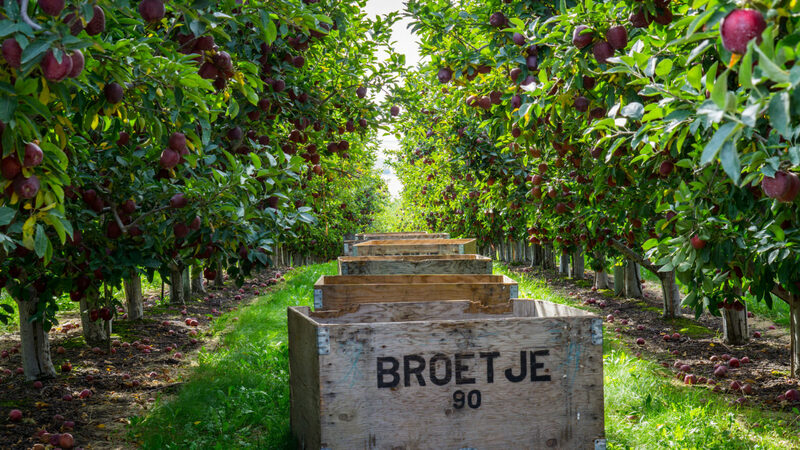 FirstFruits Farms has its roots in the birth and development of Broetje Orchards, a family-owned business that began as a daydream in the mind of Ralph Broetje. At the age of 15, Ralph remembers hearing a missionary from India speak about the suffering of children and then thinking….wouldn’t it be great to have an orchard and help kids some day?! 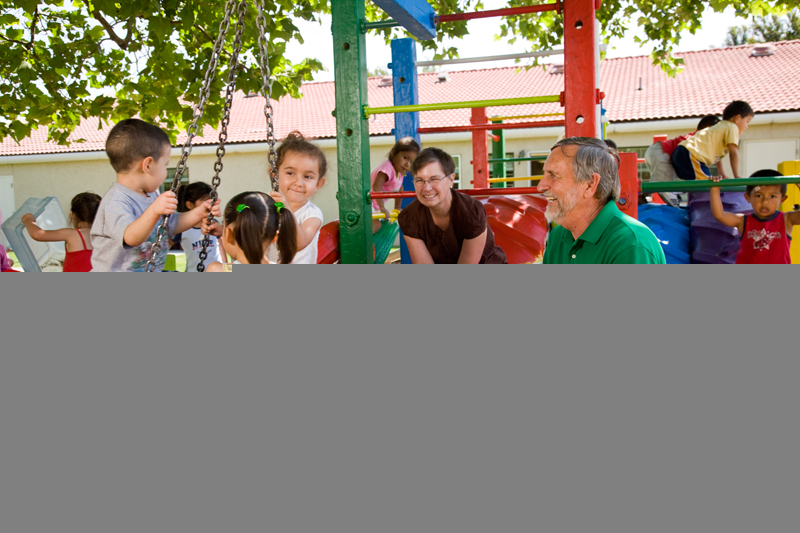 After marrying his wife, Cheryl, in 1967, the two built an organization with an ecumenical approach to both their work and living out their faith. 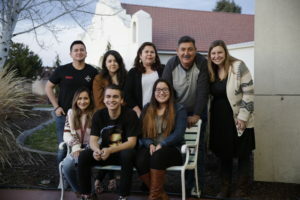 For more information on the Broetje family and their continued work, please visit Vista Hermosa Foundation. 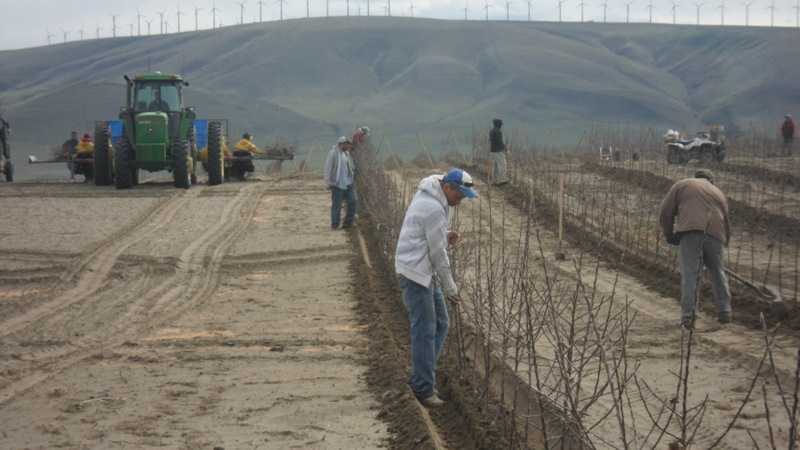 First acreage planted in Prescott, Washington. Ralph took a risk and planted one of the biggest blocks of Granny Smith apples during that time. 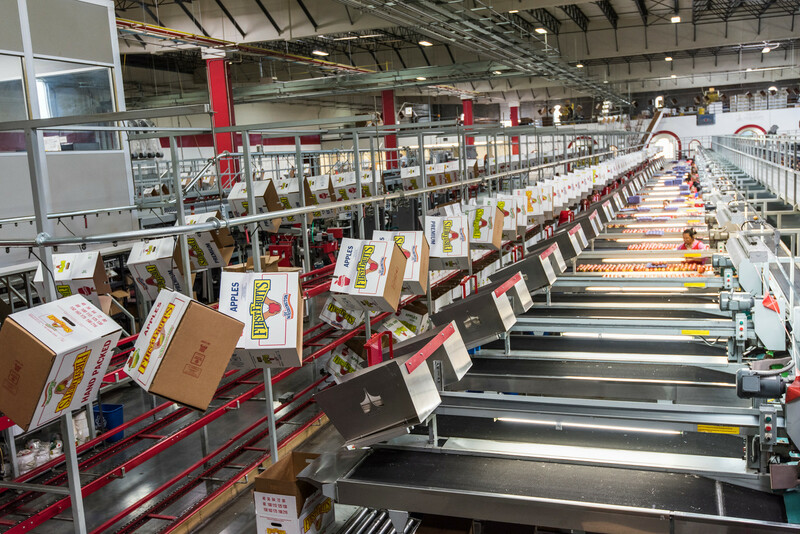 The farm became vertically integrated as grower, packer, and shipper all on one site. New jobs were created and new varieties of apples were planted, including Fujis. As relationships developed with new employees, awareness grew about children being left at home alone during work hours. Ralph and Cheryl realized they were being called to serve alongside these families as part of their original vision. 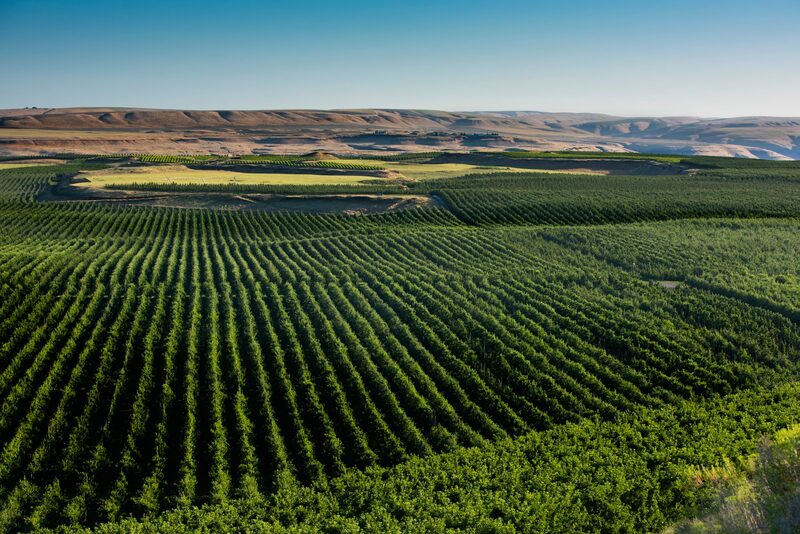 Recognizing both the environmental benefits and the business opportunities presented in an expanding market, the company purchased 400 acres in Wallula, along the Columbia River. This increased company capacity to meet consumer demand as well as the more mission oriented purpose of limiting night shifts, allowing families to be home together in the evening. Established as the company’s exclusive sales and marketing desk, with the same mission and philanthropic values to invest in people and community building. 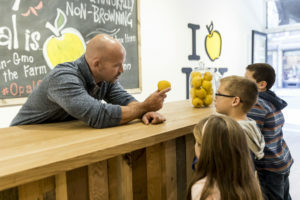 Continuing in innovation, the company obtained exclusive rights to the Opal, a naturally non-browning apple with independent non-GMO verification that has taken the country by storm. See more at Opal®. Recognizing that simply providing health insurance was not enough, the company opened a clinic on-site for employees and their dependents to access consistent health care services with a doctor. Starting in 2019, ownership transferred to a new company, but the founding vision continues to shape the unique culture of our business. While new goals and priorities will be set to grow the business into the future, we remain committed to developing relationships, serving people, and building community in the workplace. 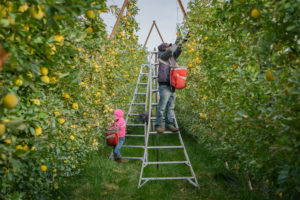 The company’s acreage includes about 5,000 contiguous acres near Prescott, 625 in Benton City and another 550 devoted to certified organic productions in Wallula, WA. 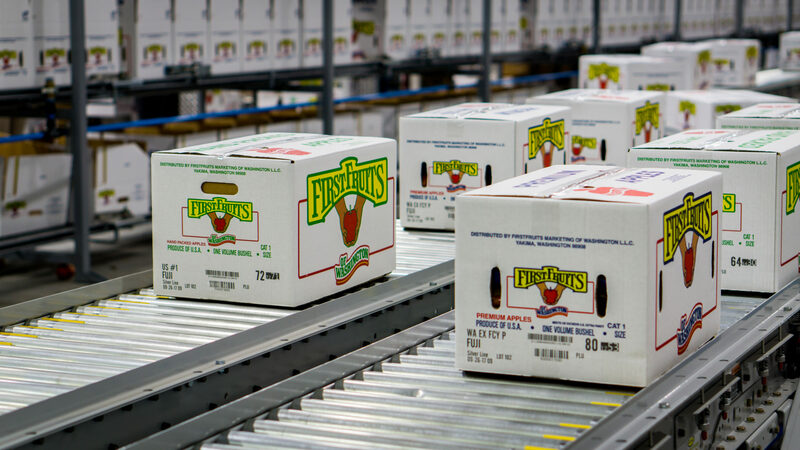 Once the fruit is picked from the field, it is quickly transported to our 12 million square foot storage and packing facility on site, ensuring the best quality product. In 1990, the Broetjes invested $5 million from their business to build on-site housing. The first residents named the community “Vista Hermosa,” which means “beautiful view.” Today the community is home to over 800 employees and their families, offering a variety of educational, health and recreation activities. 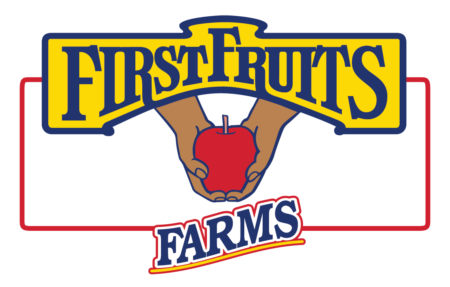 FirstFruits Marketing was started in 2009 as a collaborative apple marketing company with Congdon Orchards. Sharing in the larger mission of ‘bearing fruit that will last’, this organization was tasked with communicating the philanthropic spirit connected to the fruit sold under our label.